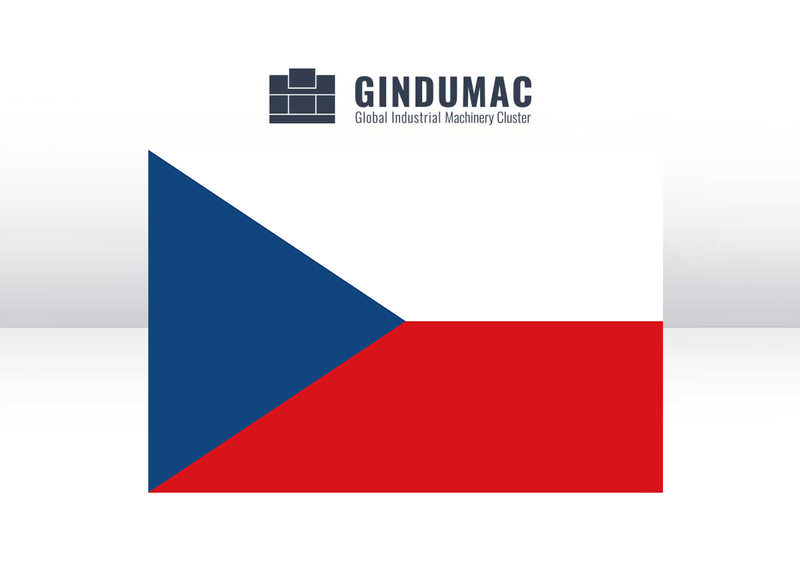 The GINDUMAC platform is now also available for Czech Republic in local language and currency on www.gindumac.cz . We will now even further intensify the exchange with Czech sellers and buyers. Discover “SNADNÝ ZPŮSOB PRODEJE A NÁKUPU POUŽITÝCH STROJŮ” on www.gindumac.cz !